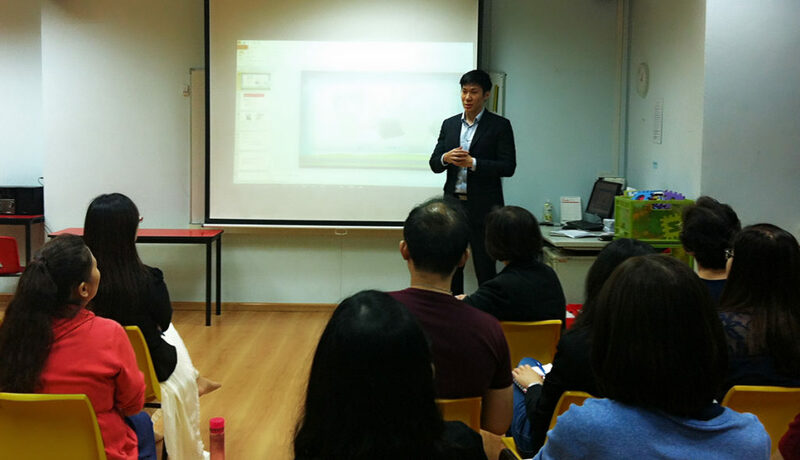 Was invited to give a personal finance talk to a group of Chinese teachers last week. 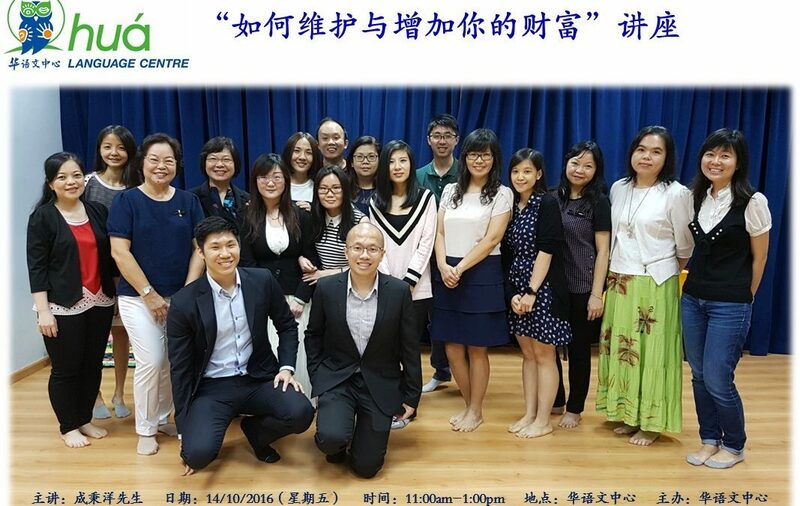 Since the last time I formally presented to an audience in Mandarin was during my khaki shorts days back in Secondary School, plus this particular group of individuals eat, sleep and breathe Chinese Mandarin, it was quite a challenging task at hand. However, I felt that I had a story to tell, so I jumped at the opportunity and did my best to share my message. Thankfully they were extremely receptive and some even helped me along by being my personal Google Translate. How do the Poor, Middle Class and the Rich think and what do they spend their money on? The importance of protecting your biggest assets and how to go about doing so. After the seminar, a few of them walked up to me and sheepishly admitted that they’re guilty of always planning for their vacations with great enthusiasm, but never ever taking the time out to sit down to design their life/financial goals and plans. 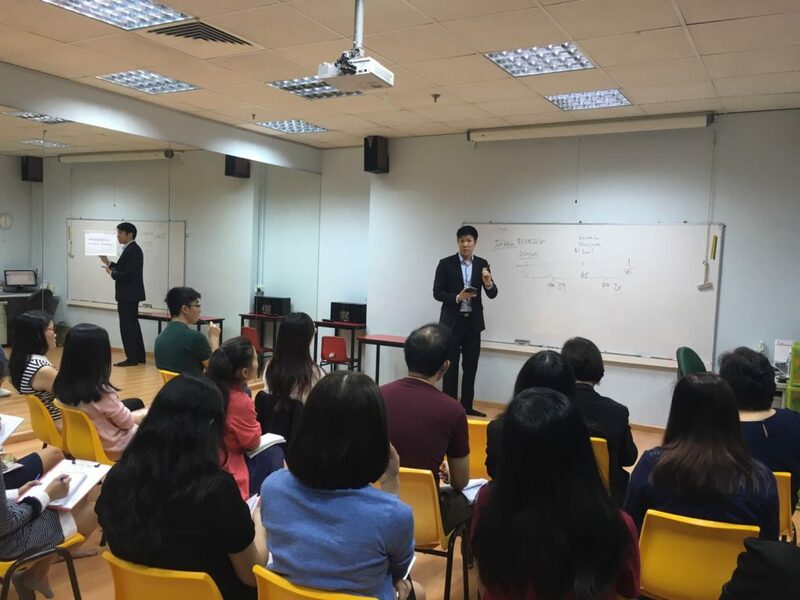 Another feedback too was that some of them had begun building their financial goals, but they’re confused by the many jargons and priorities in life and were not sure if their plans were obsolete. I believe that’s where financial planners like myself can add more value, by understanding each individual’s wants and needs before proposing any recommendations to bring them one step closer to their goals and aspirations. Because after all, what good is a plan or a promise that fails to deliver? What is the Real Problem behind Integrated Shield Plans (aka Private medical insurance) raising premiums again? And what is the solution? Hi! 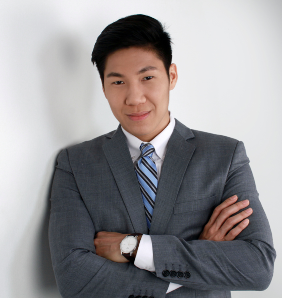 I’m Bingyang, and welcome to my website! Subscribe To My Latest Updates!